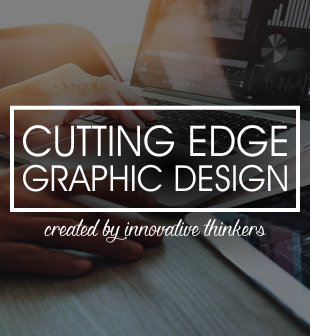 The Cutting Edge Group was established in 2009 by Francois van Niekerk. Francois started off working for smaller companies, building a client base and good foundation for his business. By 2013, the client base had grown to include a few internationally based companies. This one-man-band rapidly expanded into what it is now today, a full-on, professional and dedicated team. Francois studied a variety of career paths with one of his degrees being in Business and Investments. This is what drove Francois with his idea of assisting our clients with retirements plans by simply working with TCEG. With services ranging from mundane, yet critical IT services, vigorious CCTV installations and productive office procurement to cutting edge website and innovative graphic design concepts. We are here to solve ALL of your technical needs and wants. 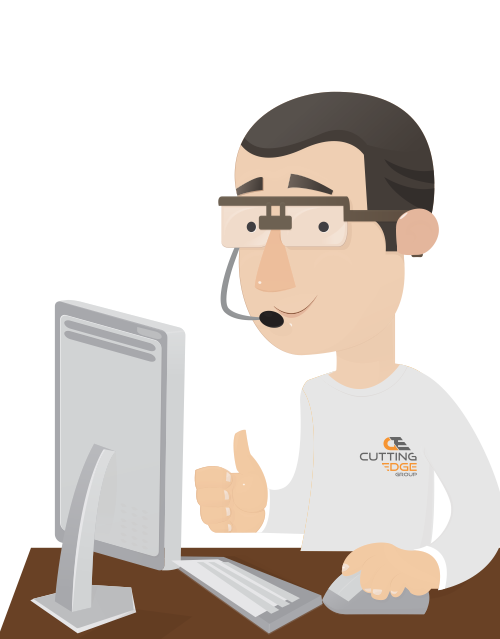 We understand that technical support is needed at anytime, anywhere, and thus we have our critical overtime hours where one of our stand-by technicians can be sent out to assist you in your time of need. Rate subject to overtime hourly rates. a beyond satisfactory experience every time you need us. Contact us for a quote today! Whether you already have a strong brand image that has been developed by fellow brand agencies, we can offer you design services at competitive rates by following strict guidelines that have already been developed priorly or we can create your own unique and fresh brand identity to suit the needs of your business. 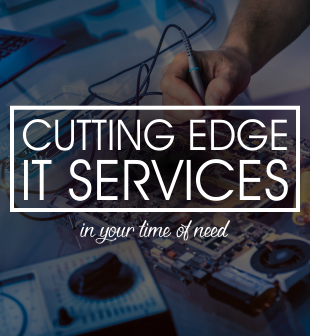 We provide IT services on a retainer and ad-hoc basis. This service is also available as an insourcing option, to ensure that you have an IT technician at your establishment throughout the year. Our company also provides critical after hour support to help ensure that your business is always operating productively. 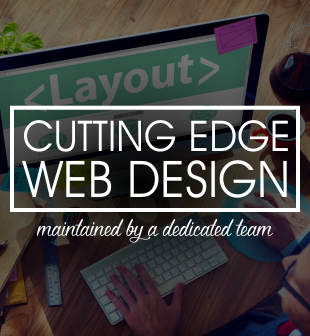 Our company has been in the web development business for over a decade and have done web development for many well-known establishments.